Burlap is highly versatile, biodegradable and really easy to use because of its naturally durable yet flexible form. Made from a tall plant that resembles grass, this strong fiber is cost-effective and is becoming almost as popular as cotton, the world's leading natural fiber, because it adds a rustic feel to just about any DIY project. You can also use this incredible fiber to make purses and accessories and even enhance the soil in your garden. If you're ready to dive into the world of burlap, here are some simple burlap projects to try. 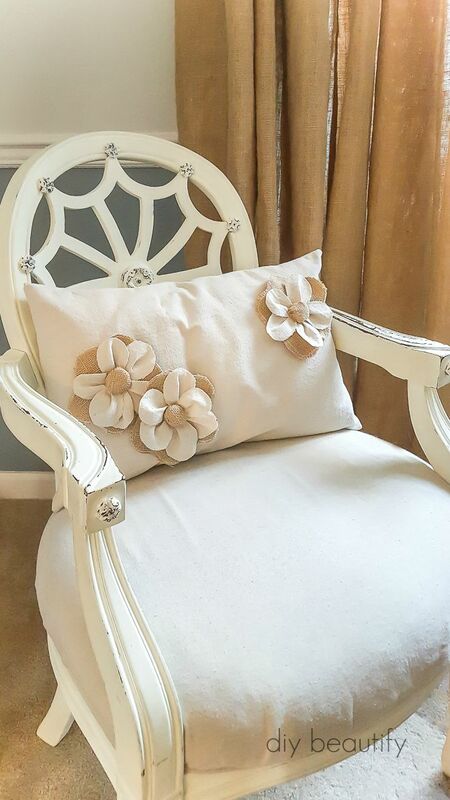 Working with burlap is easy and fun, so you'll be surprised by what you can do! If you're looking for some inspiration for your DIY burlap projects, you've come to the right place. 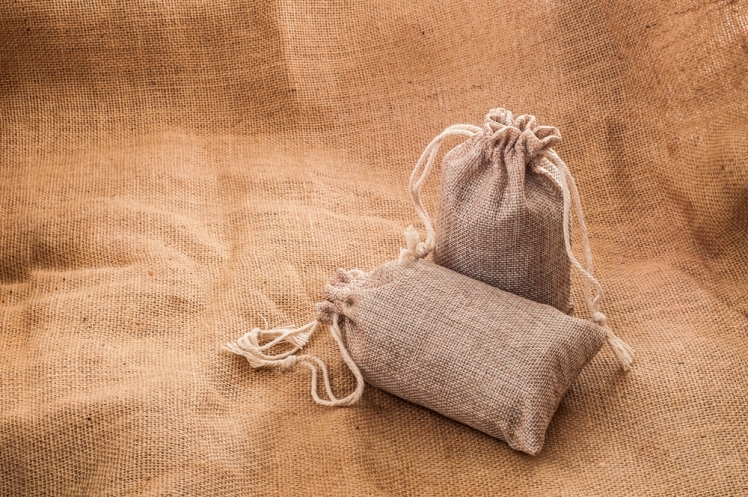 Take a look at these simple burlap projects and dive right into this new world of crafting. 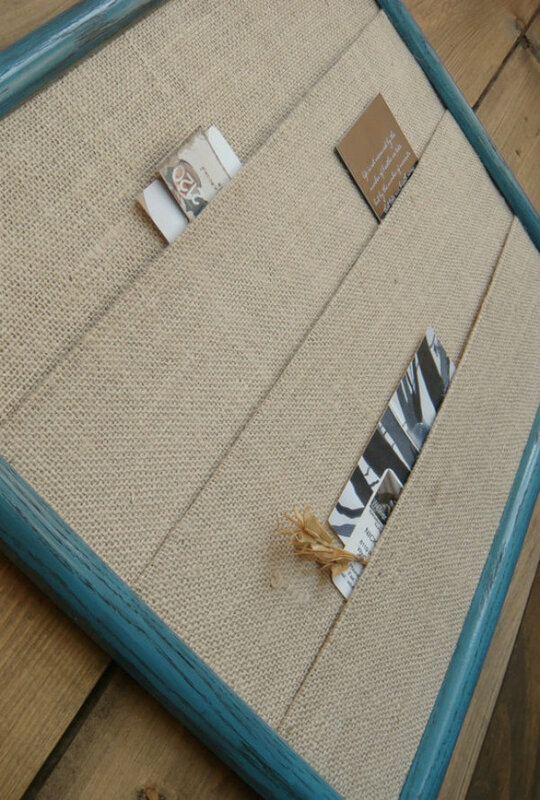 One very simple burlap project is frame filling. 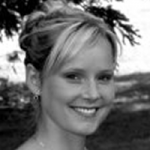 Simply cut out a piece of the fiber to warm the empty space between your photo and your picture frame. 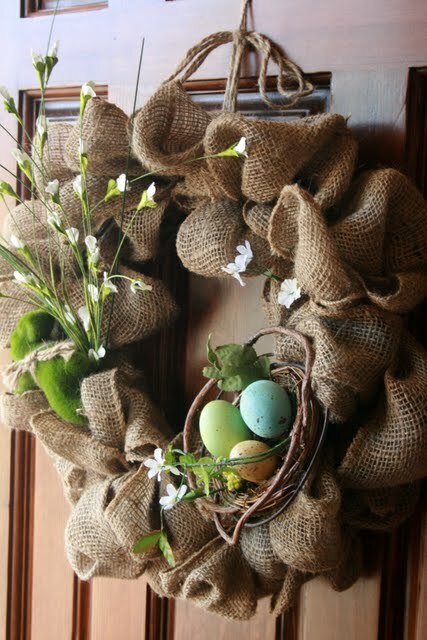 Twist burlap to make a rustic wreath that is still elegant and unique. Add decor, such as flowers, to really make this piece pop. 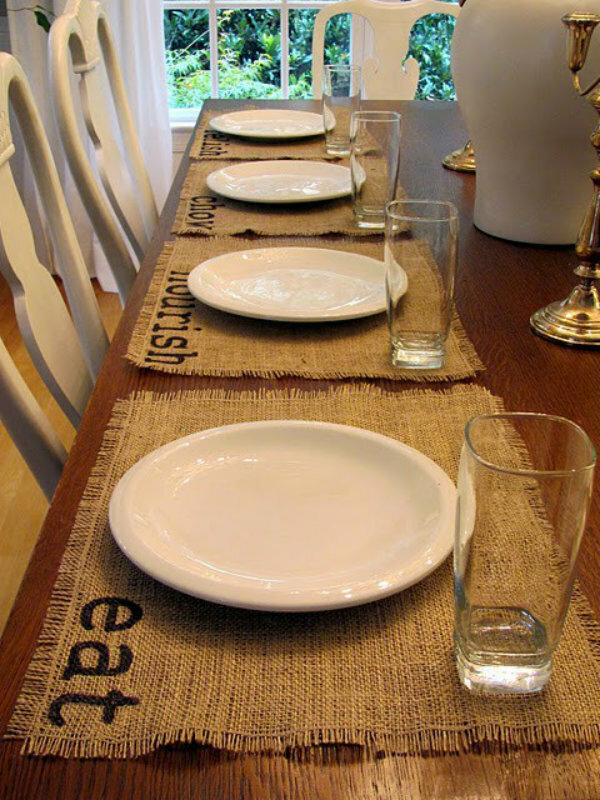 The table runner is a simple burlap project, but it’s also an effective one. 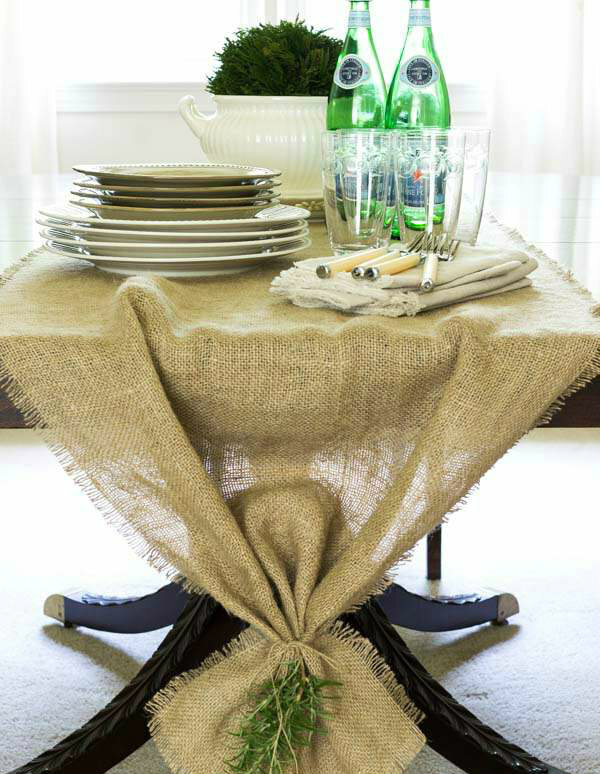 Cut a long piece of the fiber to drape over your table, and use ribbon at the ends to add a hint of color. Burlap is just right for tough yet quick bags. When you're done with it, you can use it in the garden for frost covering, says HGTV. The combo of burlap plus ribbon and bows is always a crowd-pleaser. 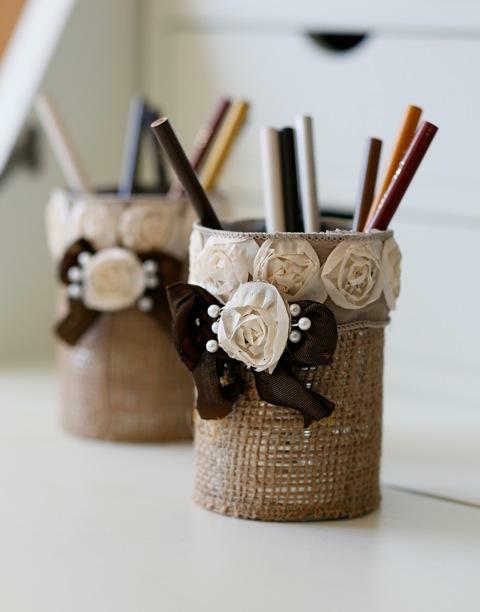 Use this simple burlap project to add life to your DIY pencil cups and other accessories. 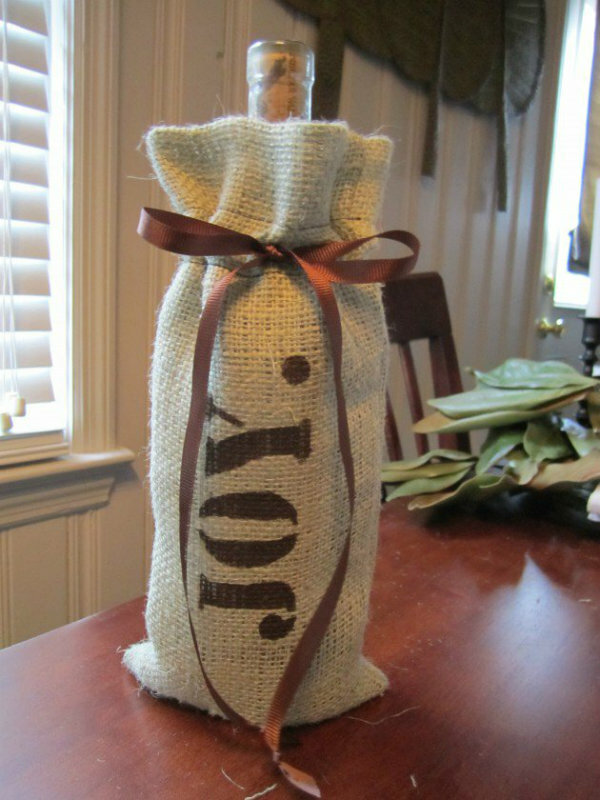 Wine bags can be expensive, but you can make your own out of burlap. Use ribbon at the neck to give the bottle a little dazzle. 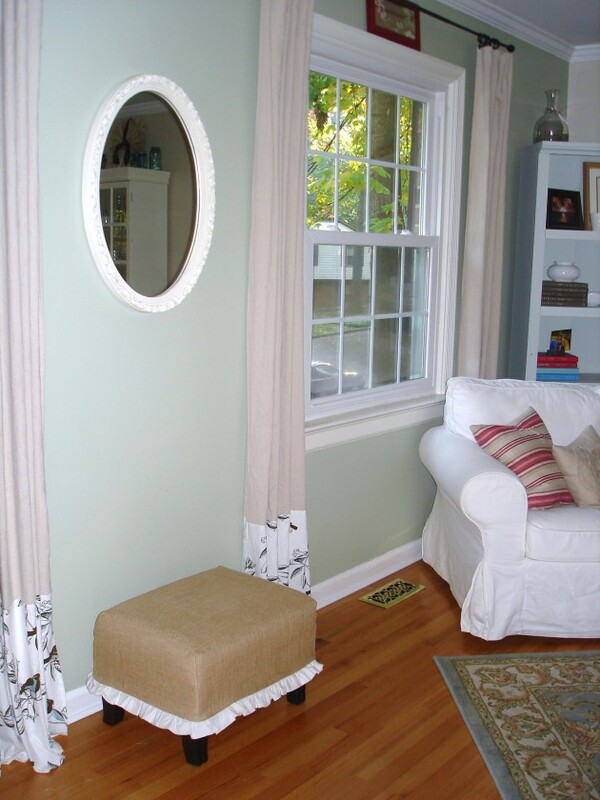 Burlap makes for an attractive slipcover when paired with lace or other trims. According to Stonegable, you can even use it to cover books! 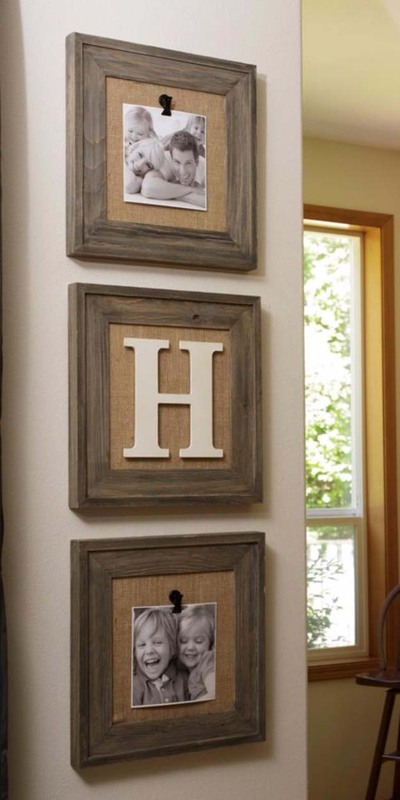 Layer strips of burlap over a cork board to create pockets for storing items. This simple burlap project is both fun and practical! Burlap place mats are unique, and you can stick words or designs on them to make yours stand out. Customize mats for your family by name or favorite thing! 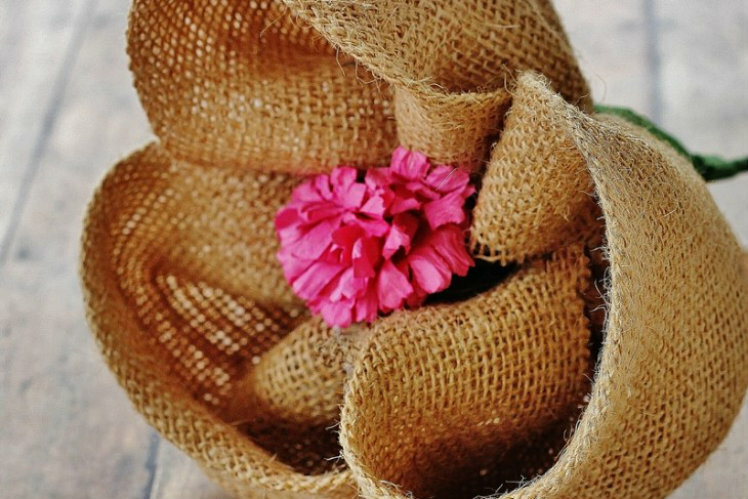 Twist burlap to make flowers that are decorative and long-lasting. Roses are quite popular, but there are a lot of variations, as illustrated by Guide Patterns. 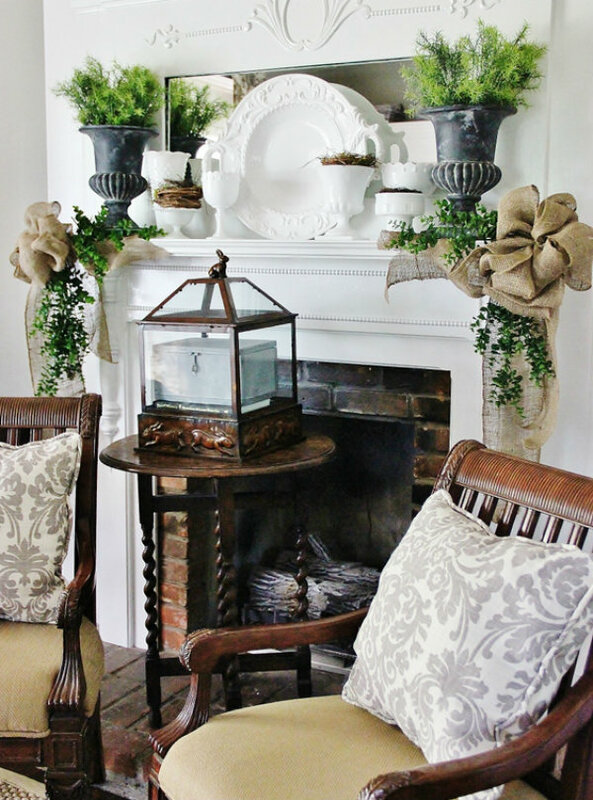 Burlap is easy to twist into eye-catching ribbons, so it's perfect for dressing up your fireplace mantel. Add some greenery to really complete the rustic yet elegant look. 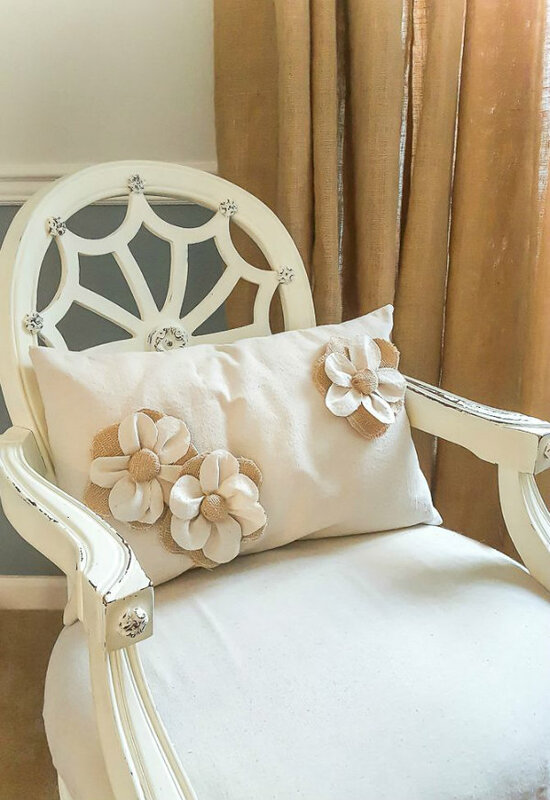 Flat burlap flowers can dress up any plain pillow. Mix white and brown burlap for some extra depth! 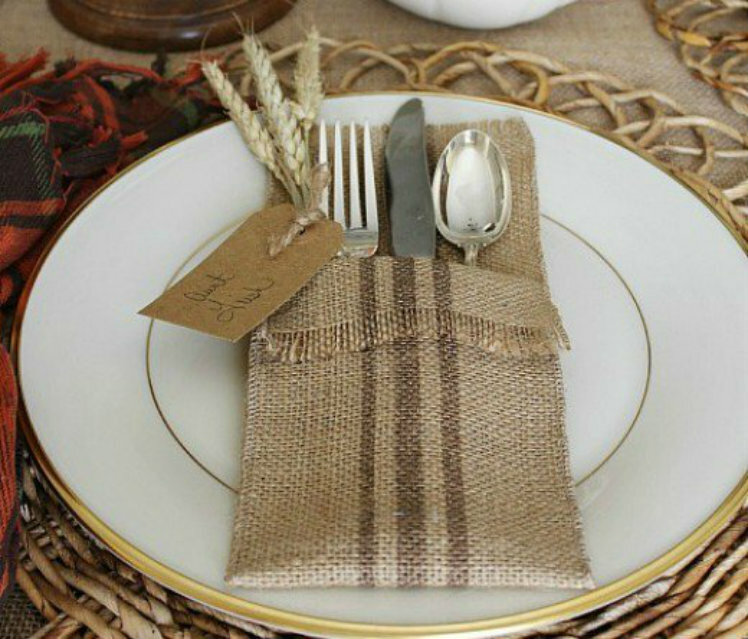 If you want to add an extra touch to your place settings but don't want to use traditional napkin holders, try mixing burlap pouches with stitching for decoration. 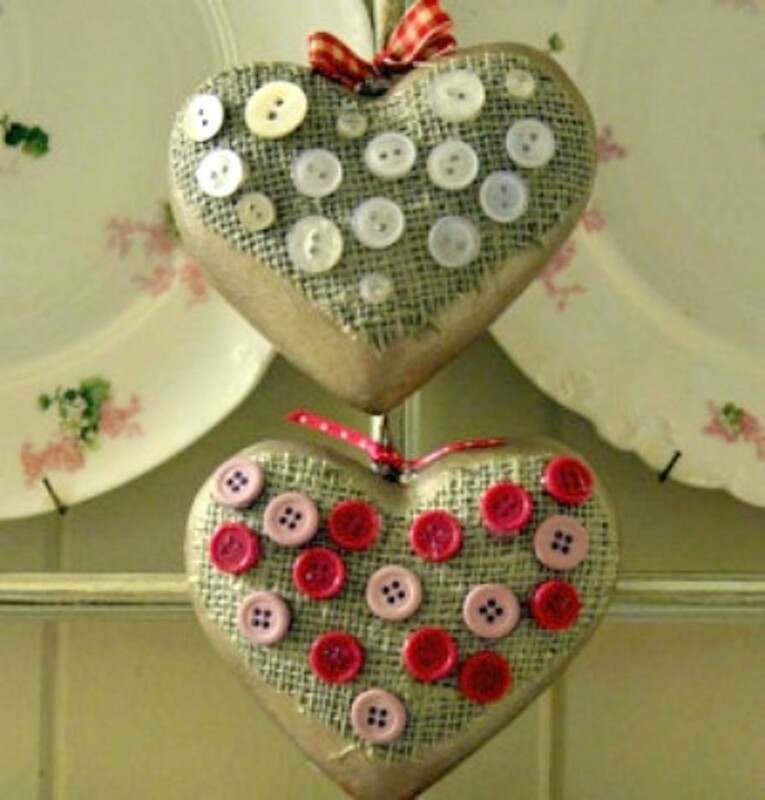 Burlap can be used to make little pillows for decorations in many shapes, including hearts. Mix your hearts with some colorful buttons to add warmth to your home. 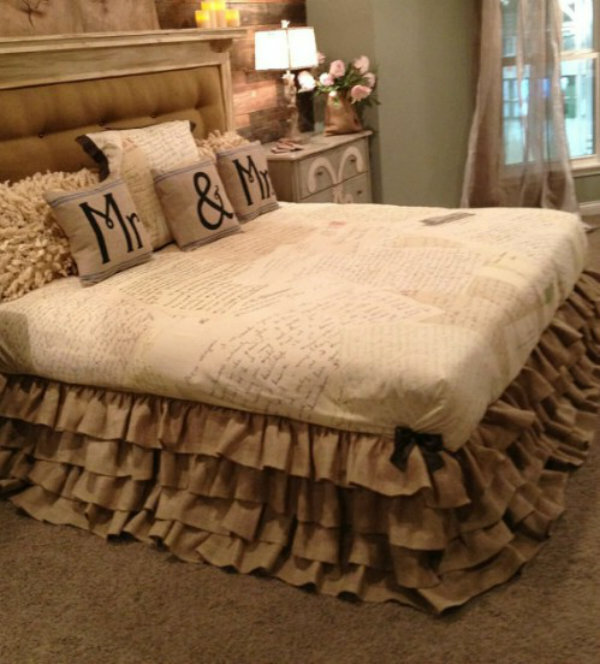 This is one of the more romantic simple burlap projects to try. Use the surefire combo of burlap with stitching for designs to create personalized throw pillows.